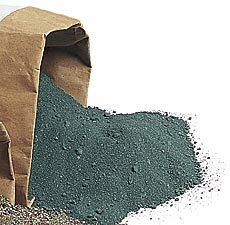 Greensand (GS) organic fertilizer is a one of the best sources of potassium (iron-potassium silicate). 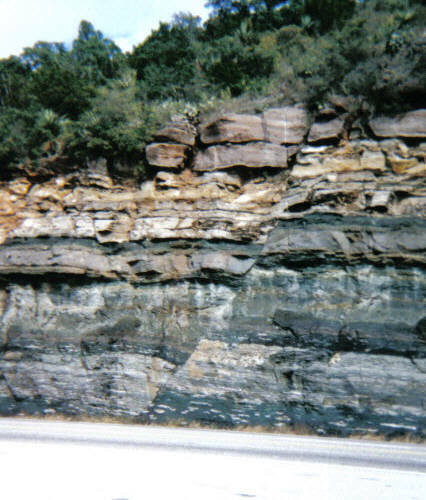 It comes from sandy rock or sediment containing a high percentage of the mineral glauconite (greenish-black to blue-green). Glauconite is used in water treatment as a water softener. It has been marketed for over 100 years as a organic fertilizer and soil conditioner. The slow release rate of plant nutriments minimizes plant damage by fertilizer "burn" while the GS's moisture retention helps soil conditioning. It is non water soluble so it would not make a great liquid fertilizer. It is odorless and can be applied anytime of the year.